Generators provide an uninterrupted source of backup power in the event of a power outage. Despite outages, generators keep all devices running like normal. 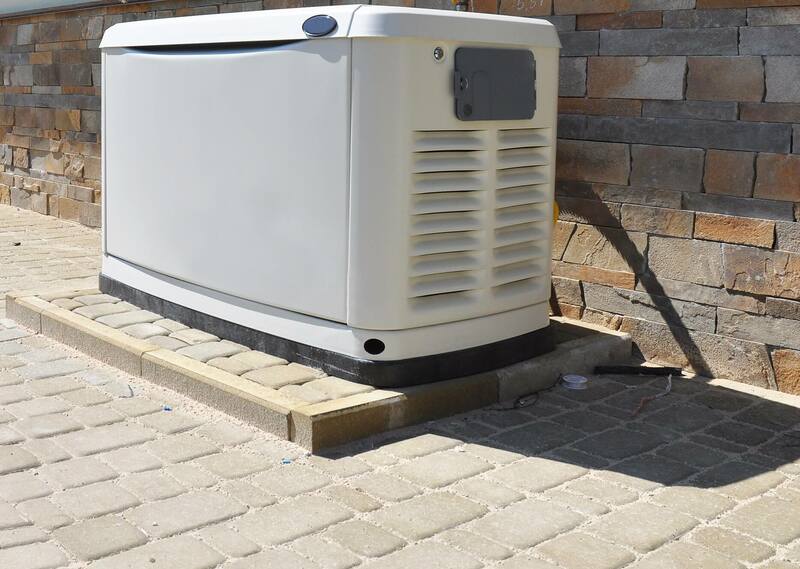 By adding a generator to your business or home, you can rest assured that necessary appliances will continue to work. Our professional technicians will set up your generator to ensure a safe delivery of power to designated circuits.